New Brunswick Day saw ten new names added to the Order of New Brunswick. The order was created in 2000 to honour residents who excel in a particular field. Ten new names from fields including health care, shipbuilding and law were added to the Order of New Brunswick at New Brunswick Day festivities in St. Stephen on Monday. "These New Brunswickers have done great things for our economy and our social fabric," said Premier Brian Gallant in a news release. "Congratulations to each of them for receiving this well-deserved recognition." The order has grown to include nearly 140 people since 2002. It is given to representatives of a certain field who have benefited or given back to the province and its communities. Among those named was the recently appointed Canadian ambassador to Israel, Deborah Lyons of Miramichi, for her "courage and determination in making a difference in the lives of women and children in some of the world's most oppressive and dangerous countries." 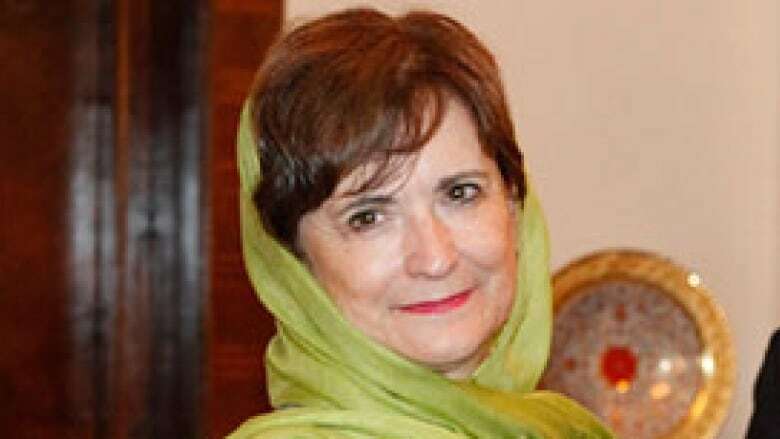 Lyons was previously Canada's ambassador to Afghanistan. Also included in the list was Indian Island First Nation chief Kenneth Barlow for his work in the community and efforts to preserving Mi'kmaq traditions. Acadian film director Phil Comeau, who lives in Moncton, made the list as did kerosene discoverer Abraham Gesner. Gesner was born in Nova Scotia but was the provincial geologist for New Brunswick when he discovered albertite, the substance from which kerosene was first refined, in Albert County in 1838. Gesner died in 1864. Recipients will be able to pick up their award at a ceremony this fall at Government House.